The Trump administration is finalizing a plan to make it more difficult for legal immigrants who have used certain welfare programs — including Obamacare, children's health insurance, and food stamps — to obtain citizenship or green cards, according to NBC News. 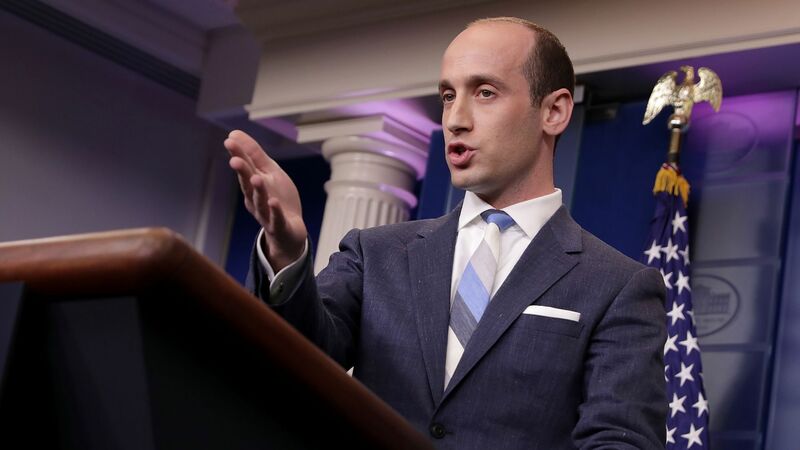 Why it matters: Hardline policy adviser Stephen Miller has been leading the charge to scale back legal immigration for some time. According to NBC, the proposal would not need Congressional approval and would mark the biggest change to the legal immigration system in decades.